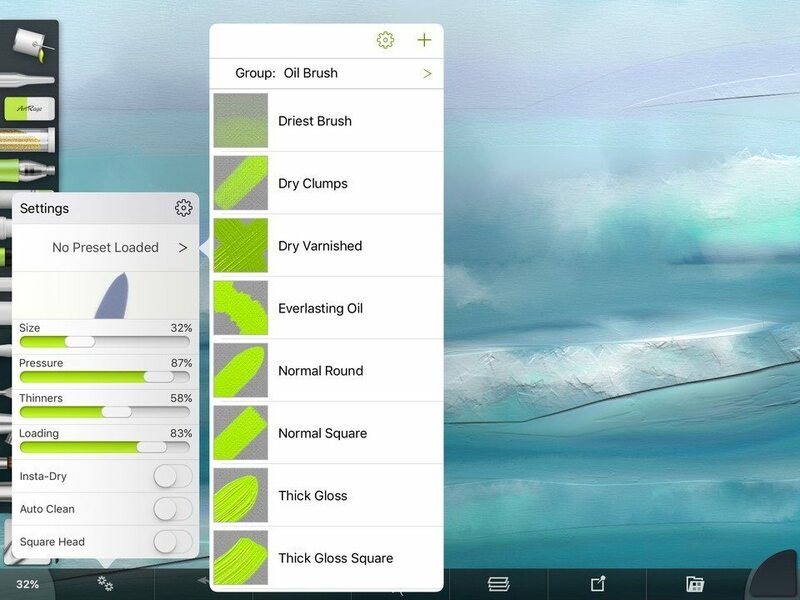 ArtRage for iPad 2.0.2 was approved this morning and should be rolling out across the App Store already. This version contains some adjustments and fixes for items found in or during the approval period for 2.0.1 (there’s usually approximately a week between submitting a new version to the App Store and it becoming available for users to download). 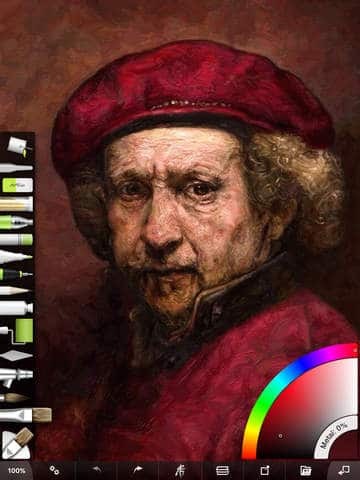 ArtRage for iPad 2.0 was a huge update, the entire application was basically rewritten and as a result there may be issues that were not found during testing. We try to be as responsive as possible when these issues are brought to our attention, and we generally have fixes ready within a day or so. Because it can take some time for a new update to go live on the App Store we try to gather as many issues as possible in a short period before submission but we do sometimes provide beta access for testers if a serious issue occurs and we have a fix available. Exactly what happened, in as much detail as you can tell us. For example, if the app shut down what were you doing at the time? What version of iOS you’re using. Whether you’re using a Stylus, and if so what model it is and whether you had selected a stylus option in Preferences. Whether the problem always happens or whether it’s intermittent. That information helps us identify what the problem is and solve it for you. Saving in 2.0 is basically the same as in 1.6. When you put the app in to the background it saves a temporary file with your painting in it so that it’s there next time you load. 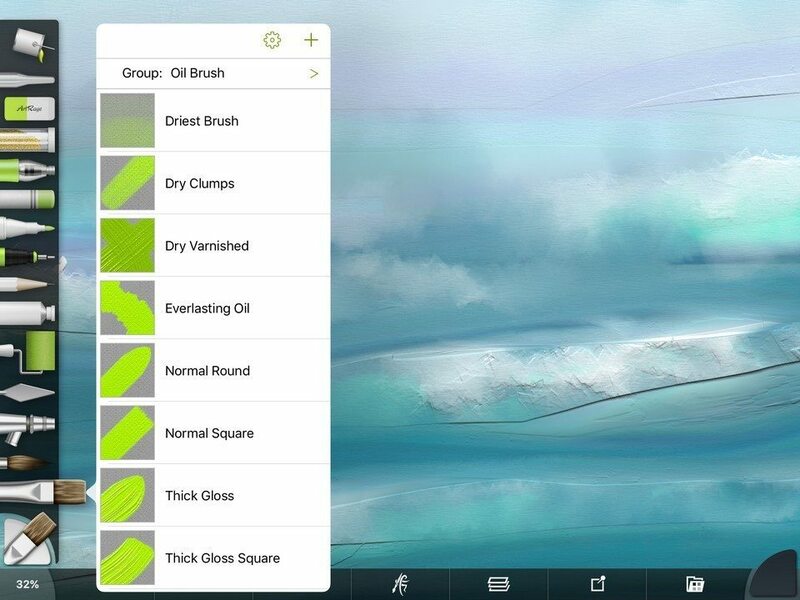 When you want to start a new painting, or when you want to save a permanent version (in case of an error) just tap the Menu button (the ArtRage brush man) on the toolbar and select Save from the menu. If you have the Save Prompt turned on a save button will pop up at the top right every few minutes. Tap Save to save the file, or X to close the save button. This is optional, you can always go and save using the menu when you want to. The Quick Start guide explains this but it’s good to put here too: Presets (the different ‘types’ of tool that you could select in ArtRage 1.6) are still there. Tap the Settings button on the toolbar (the two cogs) and at the top of the Settings panel you will either see the name of the current preset or ‘No Preset Selected’. Tap that and a list of available presets appears for you to choose. Fun fact: Tap and hold on a tool in the tool picker and its preset panel appears, no need to open Settings! You can quickly open the Presets for a tool by pressing and holding on the tool. Each tool has a list of presets that you can use. You can also create your own. While 2.0.2 makes some changes to stylus handling to help with this, if you have a stylus and have turned on ArtRage support for that brand, make sure that your stylus is both turned on and connected. 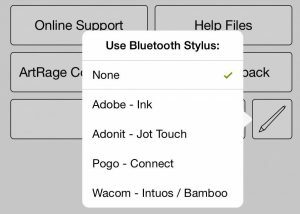 If your stylus is not a Bluetooth stylus, don’t select that brand in Preferences, selected the ‘No Stylus’ option as your stylus does not connect to the app. If your stylus is out of power or turned off it won’t connect and that can cause some confusion in the system. We’re continuing to refine stylus support for another update. Find the Color Sampler tool right at the top under the Fill bucket. The old Colour Sampler button that used to sit on top of the toolbar in the center is gone. Instead, you can select the Colour Sampler from the Tool Picker (the glass tube tool) and that allows you to sample colour. Alternatively, turn on Tap and Hold Sampling in the Preferences panel and you can tap and hold still on the canvas to bring up the colour sampler for a single stroke. See the full history of updates to the iPad app here.